Thank you for making the 22nd Annual Golden Blades Championship of Pittsburgh such an outstanding event. Saturday was a record breaking day for the 2019 Golden Blades Championship. (200) skaters, (216) events, skaters stepped on the ice (726) times, utilized 2 sheets of ice totaling 24 hours of skating and finished the day (night) on time. Plans are being made for the 2020 Golden Blades Championship of Pittsburgh. Once date is confirmed, "Save the Date" notice will be sent to all of you. 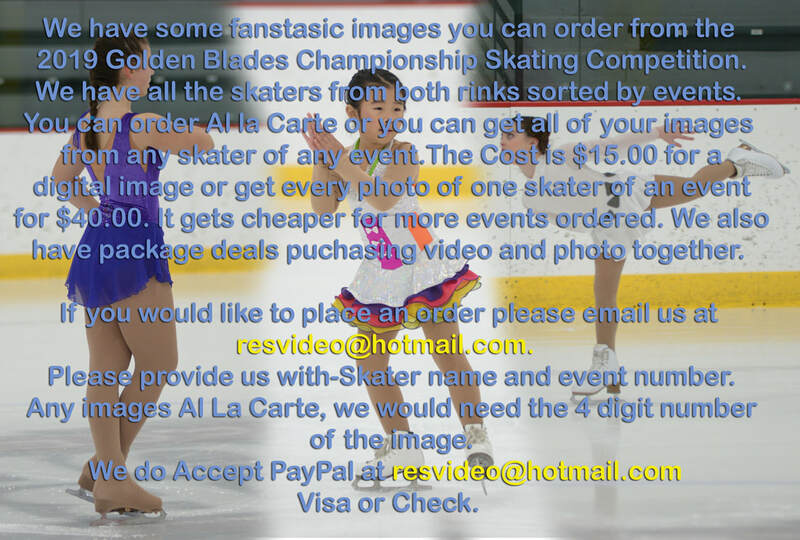 Competition application will also be sent directly to your email address early January and will also be posted at www.iceandblades.com. Skaters, coaches, judges and parents, we truly appreciate your participation in the 2019 Golden Blades Championship of Pittsburgh and look forward to seeing all of you and many more in 2020. 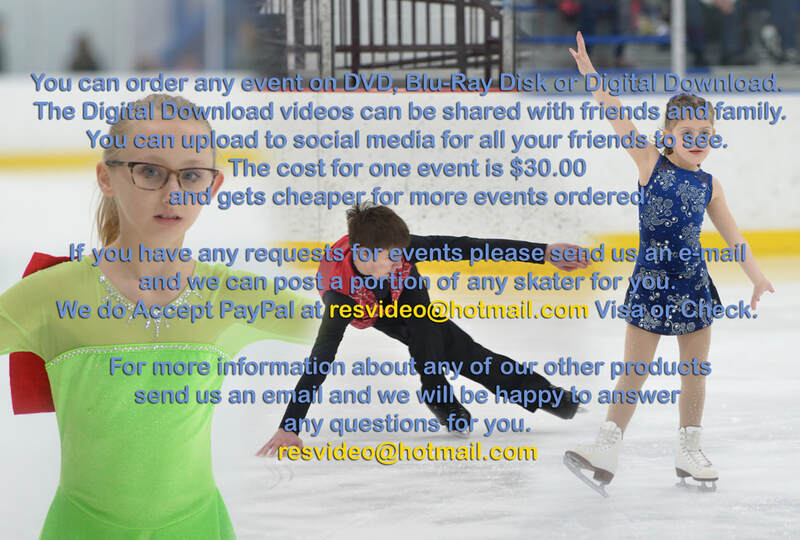 DIGITAL Videos, DVD or Blu-ray Disk AVAILABLE TO PURCHASE!